United Food Holdings Limited, an investment holding company, produces and supplies soybean products and animal feeds in Mainland China. The company’s Soybean Processing segment manufactures and sells soybean meals and soybean oil. Its Feed Production segment manufactures and distributes animal feed, such as pig feed and chicken feed. 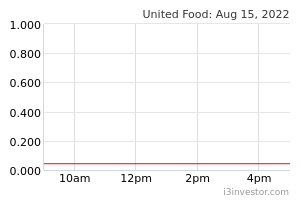 United Food Holdings Limited is headquartered in Linyi, the People’s Republic of China.